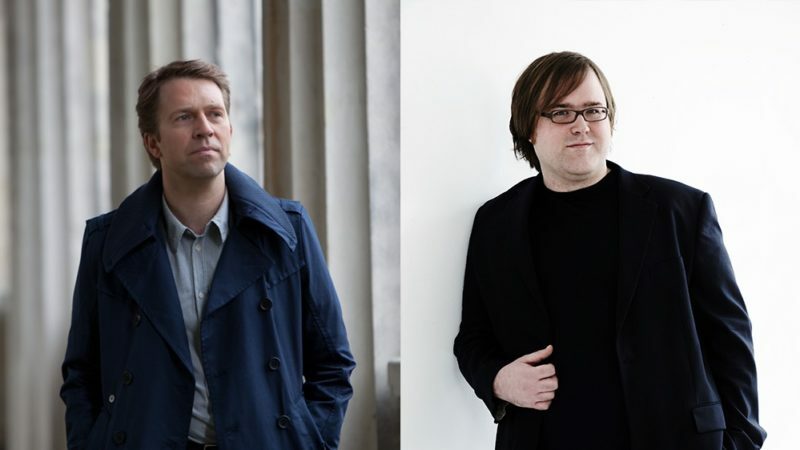 Participants and program for master classes with Leif Ove Andsnes and Christian Ihle Hadland, 3-10 September, 2017. Mozart: Piano Sonata in E flat major, K.
Rachmaninov: Etude Tableau, Op. 33, No. 7. Prokofjev: Sonate No. 3, Op. 28. The concert is arranged in collaboration with the University of Bergen.